Bothersome wartime rationing couldn’t stop the pears growing in the orchard. 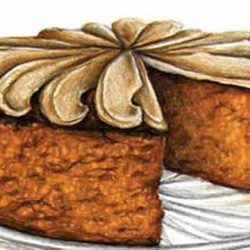 This simple sponge is elevated by the wonderful addition of syrupy seasonal fruit. Served on a crystal cake stand. 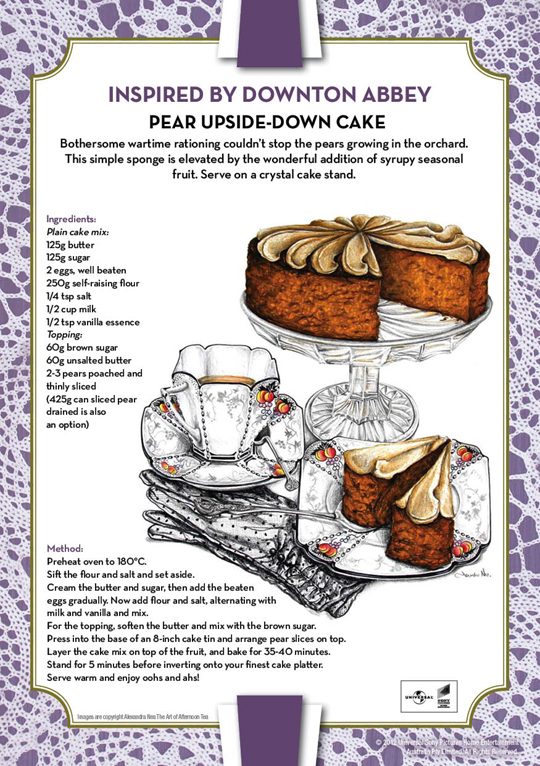 This recipe was provided by Universal Sony Entertainment for the Downton Abbey DVD Series launch. 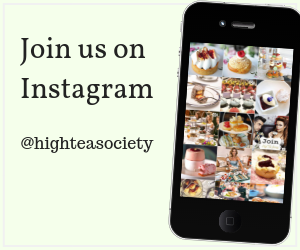 High Tea Society was a promotions partner in the launch. Cream the butter and sugar, then add the beaten eggs gradually. Now add flour and salt, alternating with milk and vanilla and mix. For the topping, soften the butter and mix with the brown sugar. Press into the base of an 8 inch cake tin and arrange pear slices on top. Layer the cake mix on top of the fruit, and bake for 35-40 minutes. 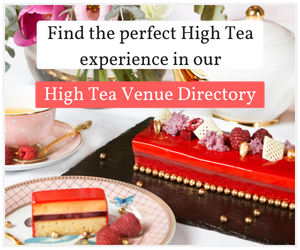 Stand for 5 minutes before inverting onto your finest cake platter. Serve warm and enjoy oohs and ahs!